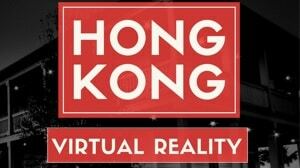 It is another creative agency that uses CGI Animation, VR, and Motion Design. They stay true to their brand promise of simple solutions for complex ideas. Check out their website to see a glimpse of their wonderful work. 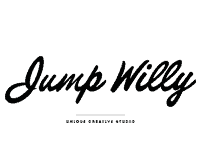 Jump Willy	Overall rating:	0	out of 5 based on 0	reviews.